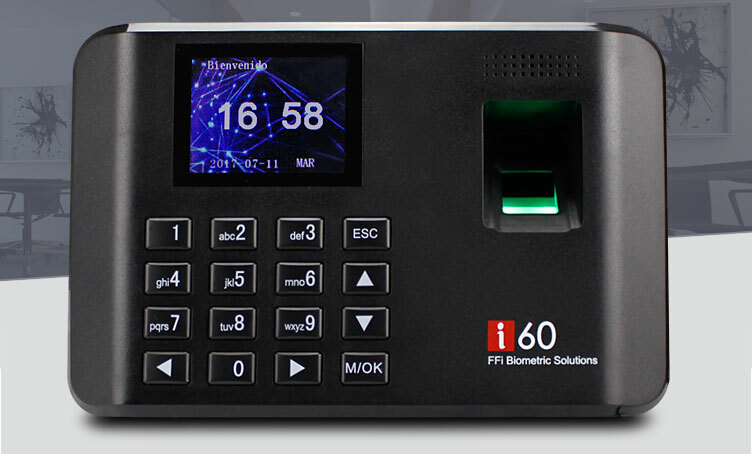 This is an Security and Effective Biometric Fingerprint Recognition Time Attendance System Employee Time Clock, Support 1000 fingerprint, 1000 password. Perfect for Homes and Offices. 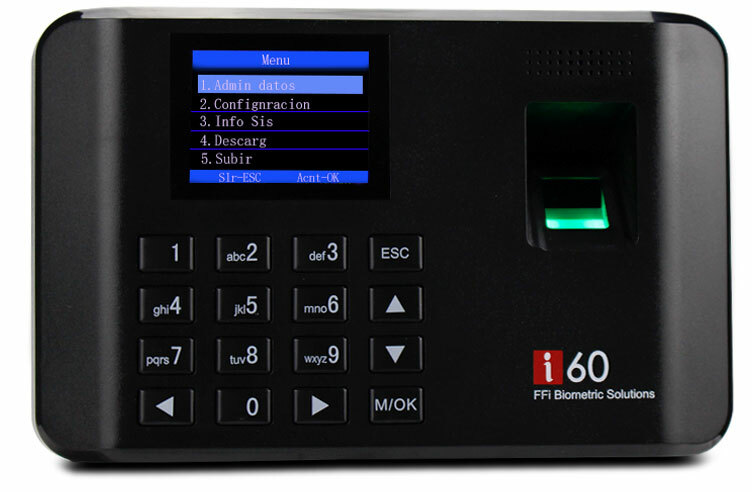 In the market, some of the attendance machines still need to be set up by computer, and the data exchange is very troublesome. 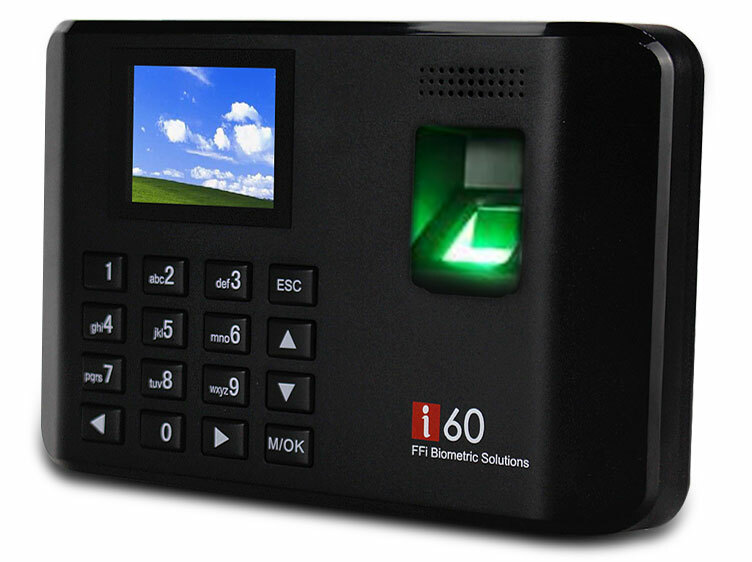 But our fingerprint attendance i60 does not need to be online, simple and convenient operation! Every change only brings you more convenience! Do not need to write the report from now on, the operation is easy to consult quickly! 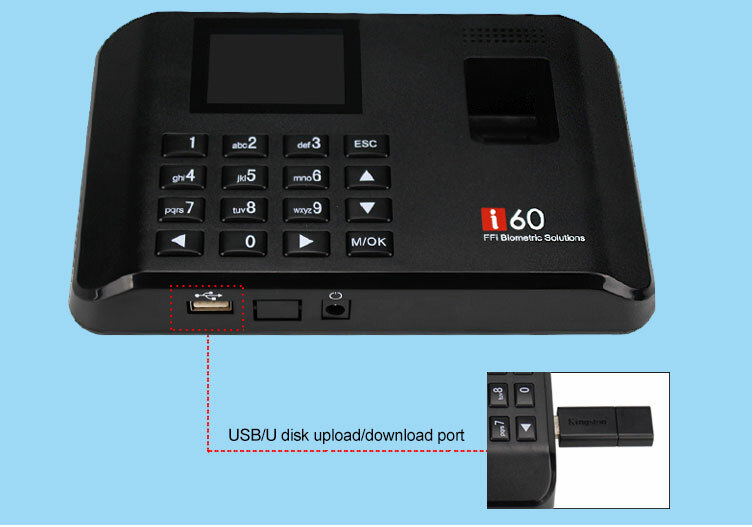 USB communication/U disk upload/download report, convenient and fast. 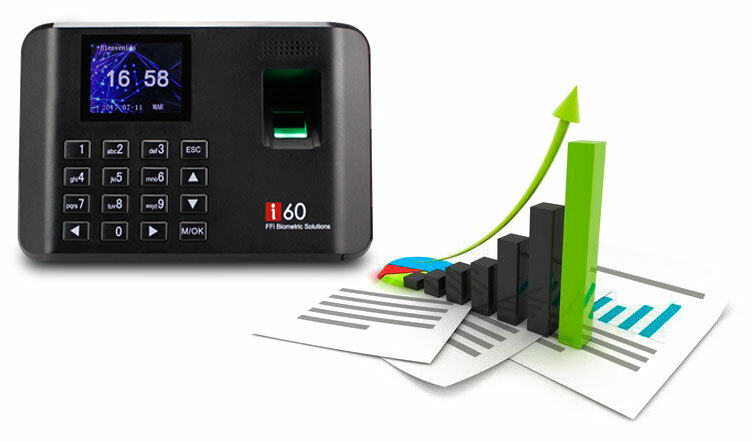 Real-time time alarm bells remind, work rest time carefree! Product Details are Carefully Crafted! The button response is sensitive, the touch is comfortable, fashion, simple and clear. 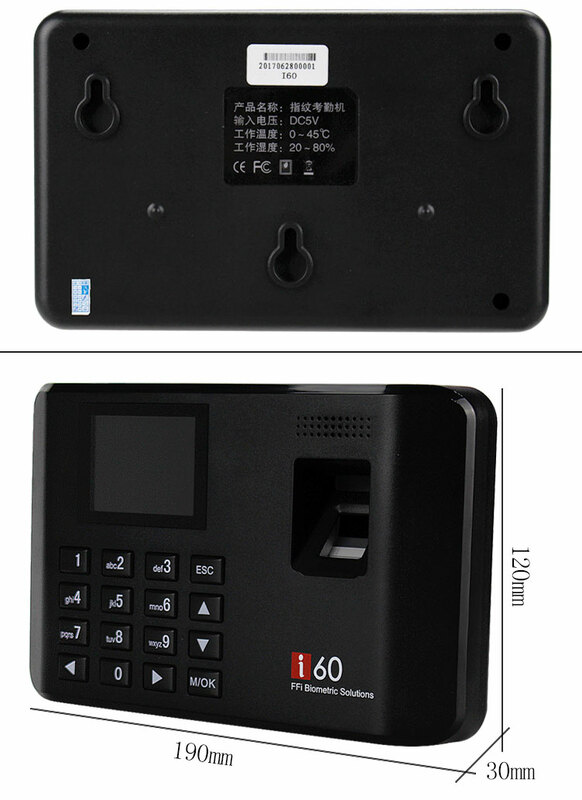 Use no film collector, no matter dry/wet, thick/thin fingerprint, can receive. 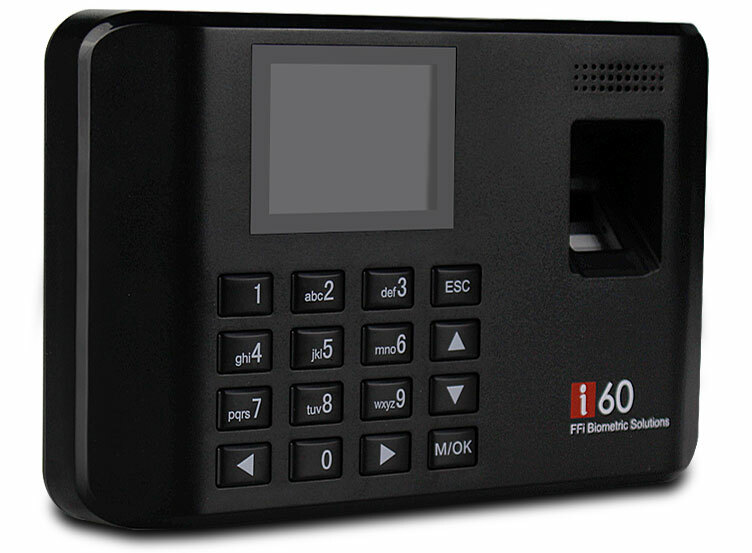 High clear display, visible parameters, easy to operate. Adopt the buckle structure, give away 3 screws, install fast and convenient, stronger!